After you install a new driveway, you may think that you can sit back and enjoy using it daily for decades. However, if you are like many homeowners, that winds up not being the case. Under perfect environmental conditions, you wouldn’t need to worry about structural issues forming for years. However, here in Delmar, Delaware, we receive plenty of changes in temperature and weather, all working against your poured surfaces. The best way to preserve your asphalt and concrete areas is with professional seal coating services. And more area homeowners know that when you need to save more on quality, you choose 1st State Paving. 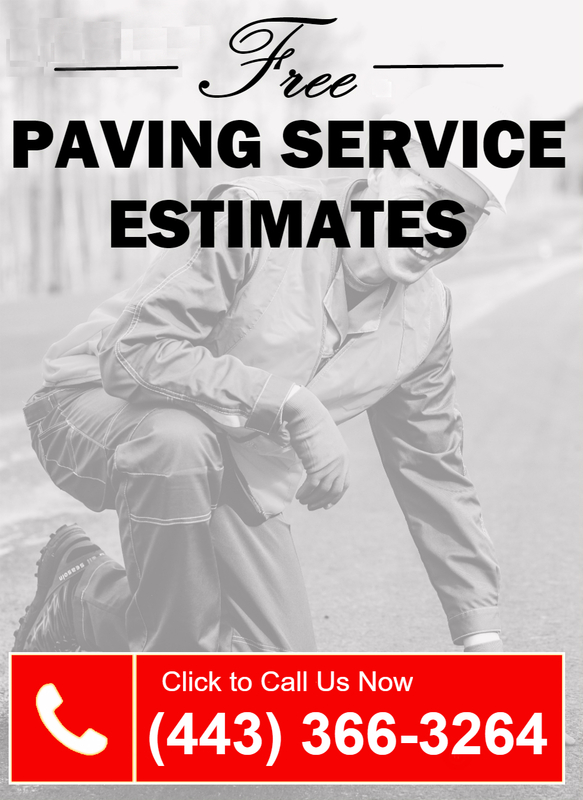 We provide experienced concrete and asphalt contractors to every job, achieving better results faster on every project. When you need added peace of mind that your poured areas will last, you need us. Call now to discover what you can save with us. It may not seem like it, but your driveway is more similar to a sponge than you might think. Once it rains, snows, or your sprinklers kick on, moisture seeps down underneath the top layer. Over time, that trapped moisture will either turn to ice or steam, both of which cause structure cracks from the inside. The only way to prevent additional harm from occurring is seal coating the surface. Your new seal coat will provide years of added protection against weather, moisture, and automotive fluids. Defend your concrete or asphalt driveways today by hiring our team for your home. Businesses will always have more exposed poured surfaces than residences. However, that doesn’t mean that hiring help is any more straightforward. When you need quality contractors and better results, you can’t overlook experience. Our staff remains the capable choice for any project regardless of scope. Whether you have old, worn parking lot spaces, cracking sidewalks, or damaged entrances, we can correct them all for less. You can save more for your maintenance and repair budgets by hiring us first. We guarantee like-new surfaces with a seal coat that lasts. Give your business’ poured surfaces the best help around today. Because asphalt is different to work with than poured concrete, the seal coating requirements vary as well. And because these surfaces take higher amounts of vehicle traffic daily, they must get prepared properly before work begins. Better results begin by thoroughly cleaning away as much dirt, debris, and automotive fluids and oils as possible. Otherwise, these contaminants will take away from the final finished product, trapping them within the asphalt. When you can’t risk shoddy seal coating and poor-quality results, you need to hire the better repair team for your job. Call today for the best parking lot services. When you need to maintain and preserve your poured surfaces, either at home or work, our repair team is here for you. No one else gets better results for less than us.